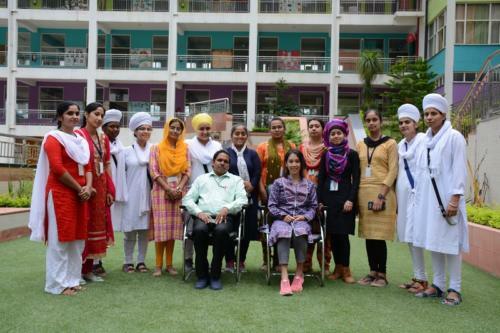 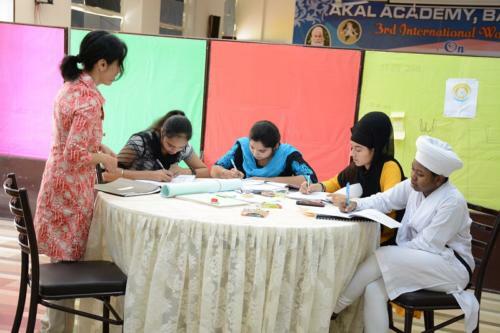 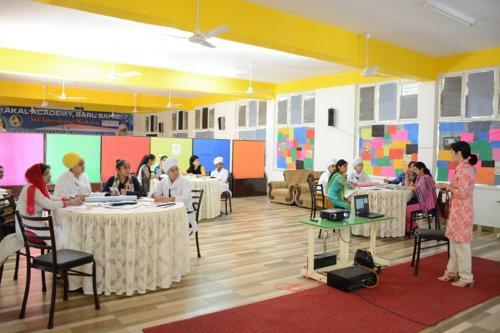 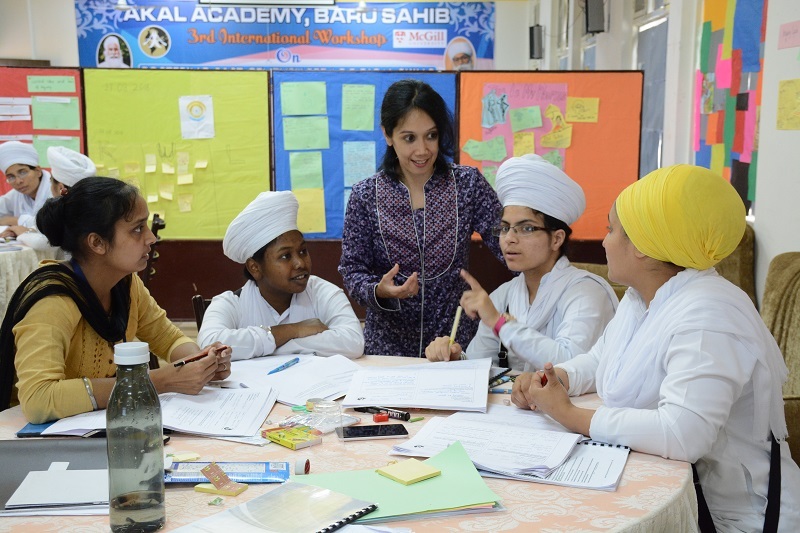 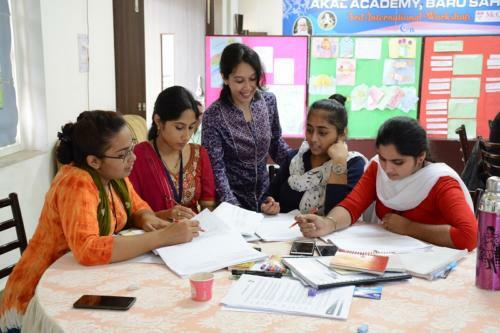 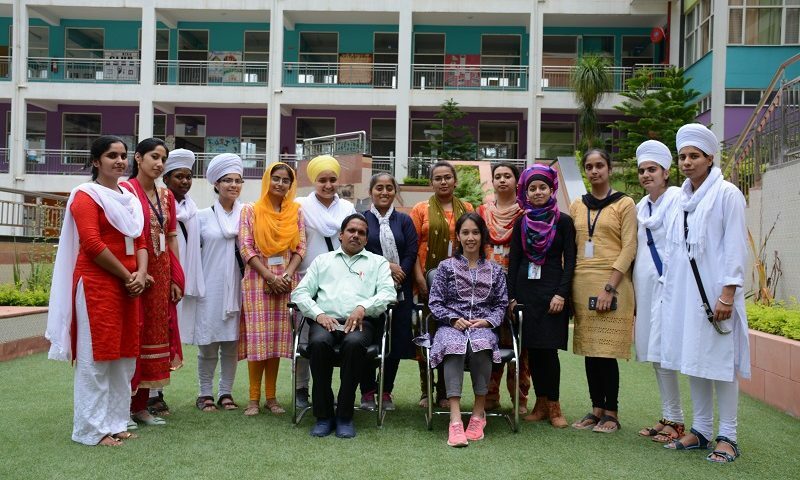 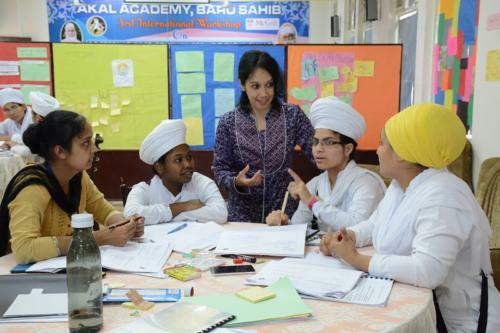 A category 1 workshop "Making PYP Happen in the classroom" was held at Akal Academy Baru Sahib World School campus on 27th and 28th August 2018. 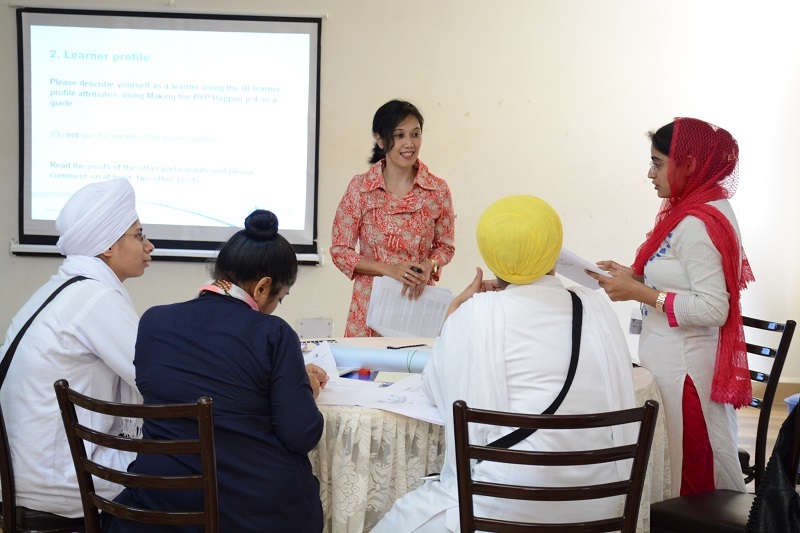 IB Educator, Vini Quamilla was the IB deputed workshop leader for the event.The workshop leader was from Sekolah Pendidikan Jayavijaya in Papua,Indonesia. 12 newly appointed staff members were given opportunity to attend the workshop and enhance their learning in the Primary Years program.